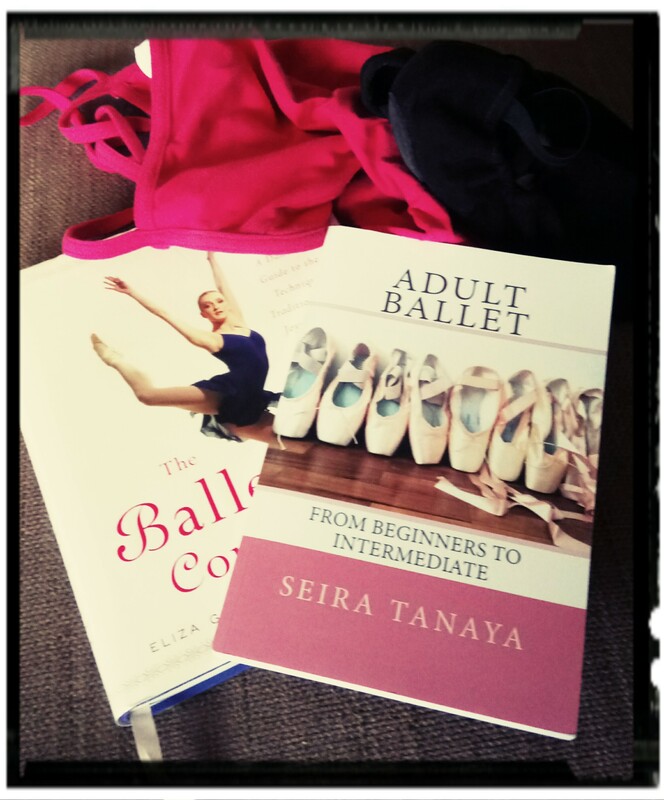 Ok, I did it…I redeemed my City Lit discount voucher and booked a place on the Ballet at the Barre course starting on Wednesday 20th September! It starts a week after tap begins, and runs for 12 weeks. Tap runs in 6 week blocks (Thursday lunchtime) so I may pause after the first block is finished and concentrate on ballet until January. I wasn’t going to enrol, but all year I’ve felt like my body has seized up a bit and I’ve lost my core muscles, posture and ankle strength since solely doing tap, and I really like the strengthening and flexibility that ballet provides. I’ve forgotten everything I learned, so I’d better refresh my memory while I’m away in Cornwall next week!